RADCOLUBE® SBR-1 Silicone brake fluid; is qualified to MIL-PRF-46176 and meets DOT 5 specifications. It is specialized for use for the military as it performs at a minimum ambient temperature of -55°C, where commercial products are rated at -40 °C. It is compatible with numerous brake system components such as natural rubber, Neoprene, SBR and EP. 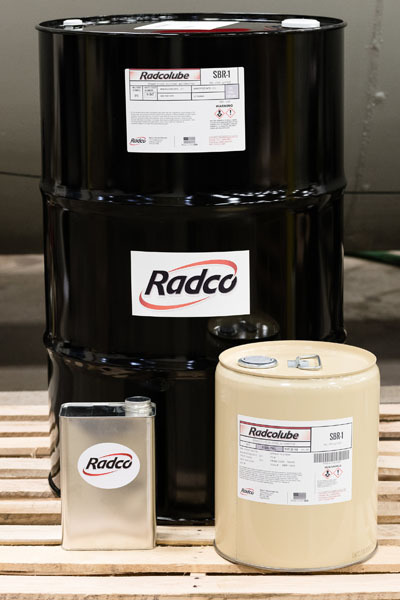 RADCOLUBE® SBR-1 demonstrates outstanding operational performance, excellent corrosion inhibitive and lubrication properties.